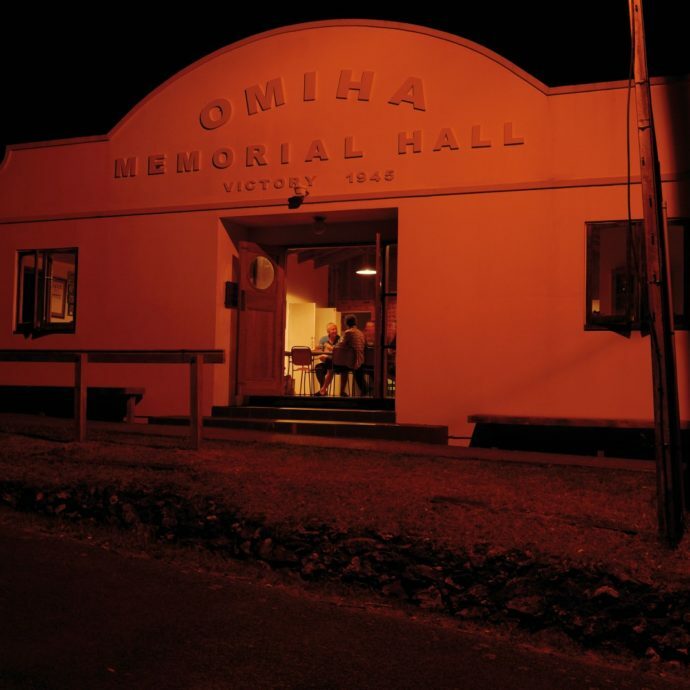 In this interview Jo Holmes gives an opinion on public access to Oneroa Bowling Club, which is leased to Waiheke Resources Trust. Waiheke Resources Trust have supplied information on the hireage of the building since they gained their lease. It is published here for clarity. Waiheke Resources Trust have supplied a list of groups who have used the Bowling Club in the first two months of the Trust’s occupancy – they are: Headland sculpture in the Gulf, Piritahi Marae, Waiheke Adult Literacy, Youth Voice, First aid course, WICOSS, Hauraki Gulf Consevation Trust, Croquet club, Living without Violence, Yoga group, Enviro schools, Waiheke waste plan steering group, IWC (inorganics staff interviews) Forest and Bird, and a theatre production practice. They have also pointed out that community groups wishing to use the space can contact the manager to arrange this.